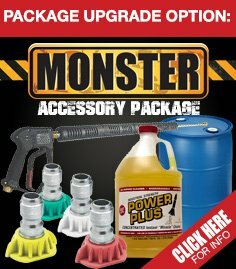 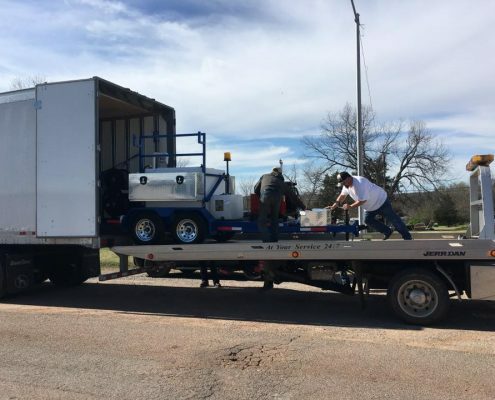 Shipping Your Power Wash Trailer - Power Line Industries, Inc.
Our Power Wash Trailer Equipment Delivery has several options. We have freight companies that we use that we trust to deliver your trailer mounted pressure washers safely and ready to work the moment they are off-loaded from the truck. 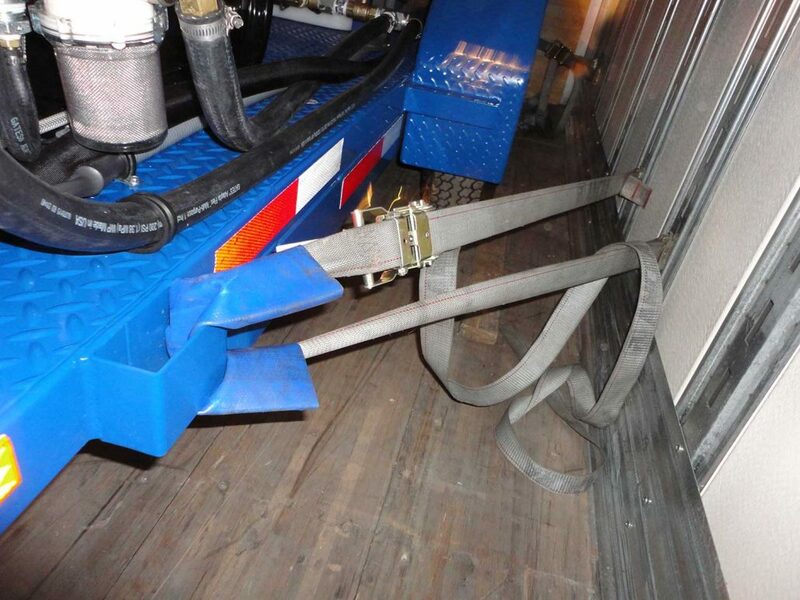 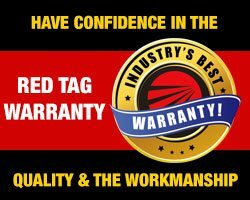 To take receipt of your equipment you will need to schedule a Flatbed Tow Truck to meet the truck at the delivery location at the time of the Delivery Appointment. 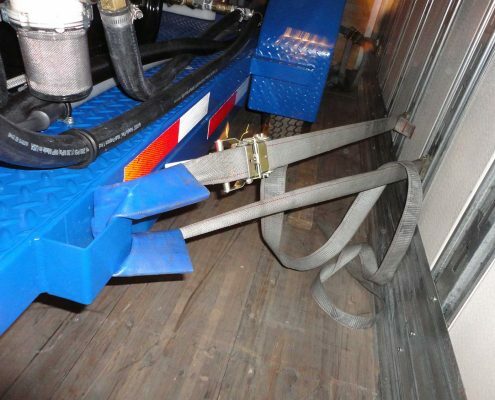 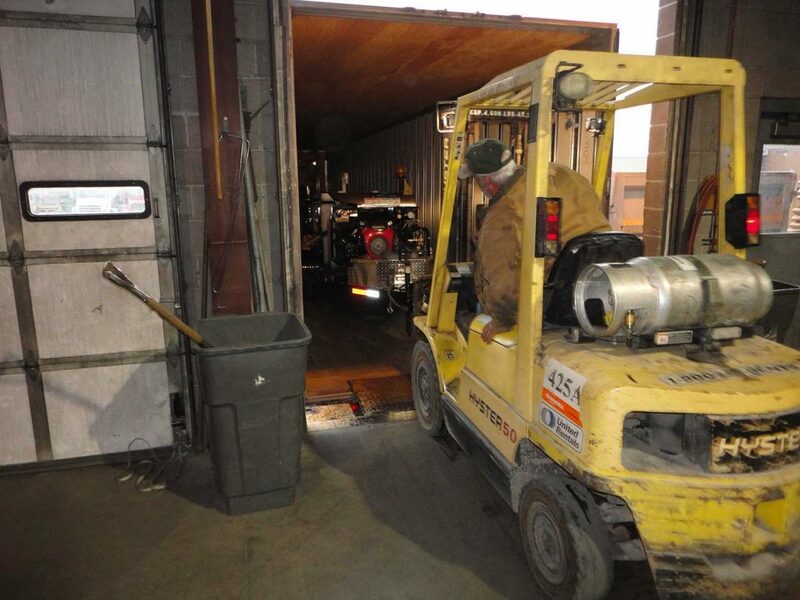 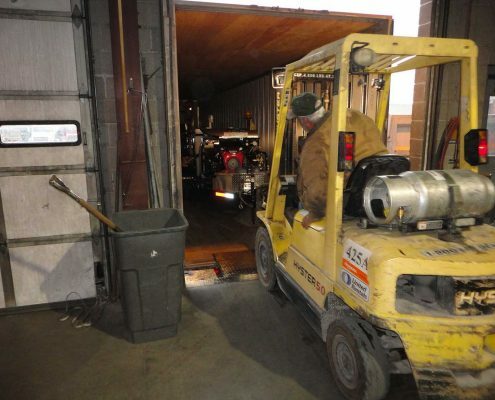 As an Alternative Delivery Method you may choose to have your equipment delivered to a nearby Loading Dock that can accept a standard semi-tractor trailer and has the capability of getting the trailer to ground level for you to hook-up and tow. 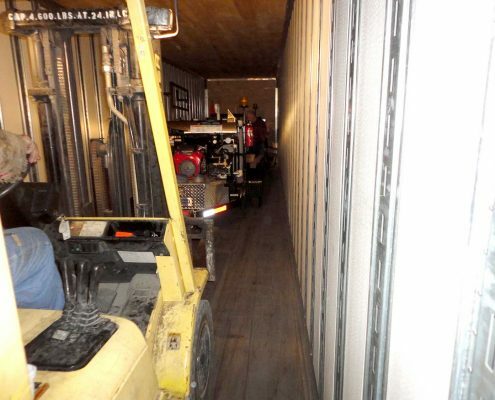 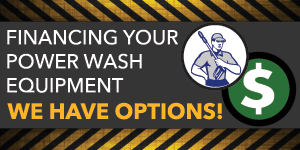 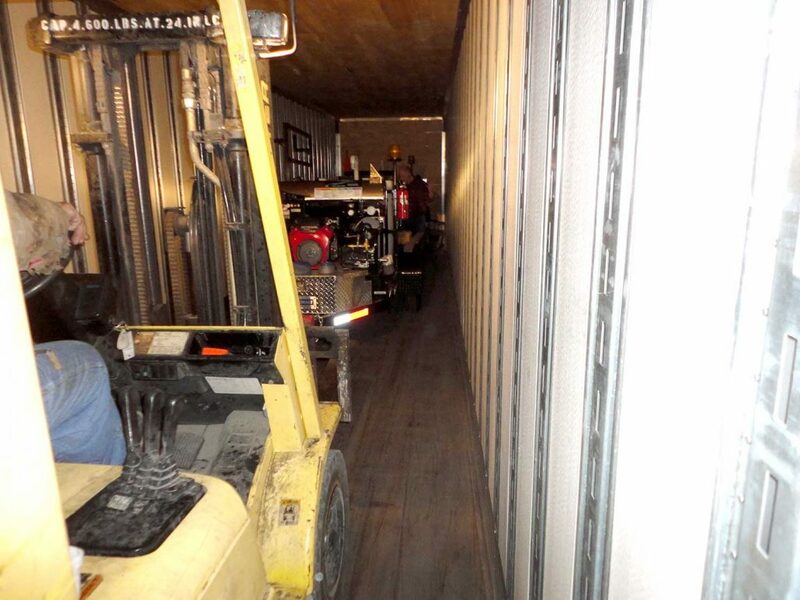 We have shipped 1000’s of power wash trailer systems using both methods.